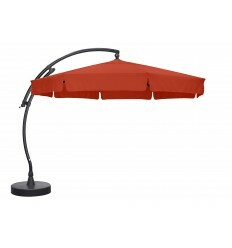 Le pied à encastrer Easy-sun vous permettra de définir une fois pour toutes l'emplacement de votre parasol. 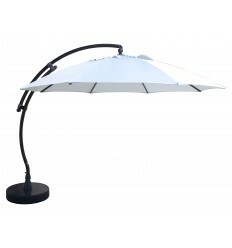 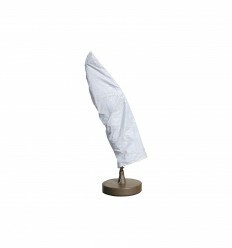 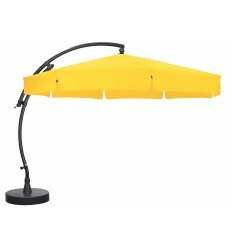 Grâce à sa rotation à 360° et son inclinaison de 45°, le parasol easy-sun vous permet d'avoir un pied in position fixe, ainsi plus besoin de rentrer le pied chaque hiver. 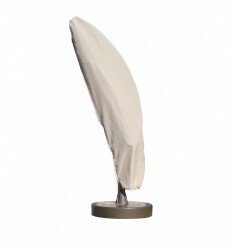 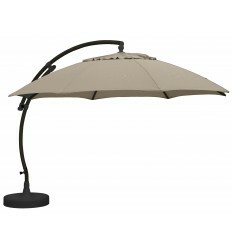 The Easy Sun base to fit is ideally fixed in a concrete block with a height of 65cm and a depth of 50cm. 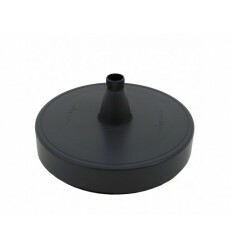 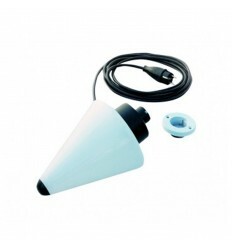 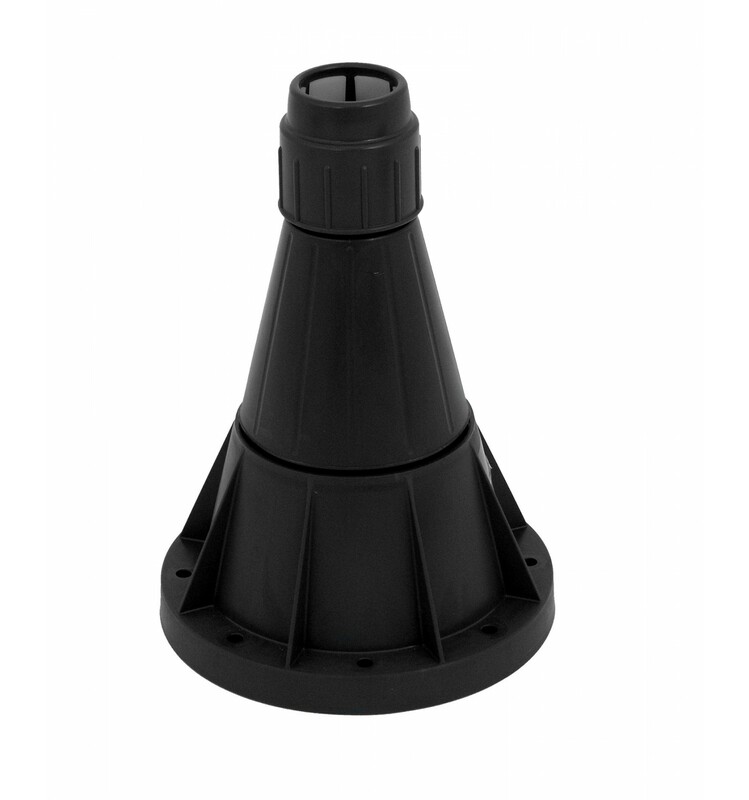 You can also bolt it to a surface if you are sure that the minimum depth is 15cm, with a surface area of 100cm². 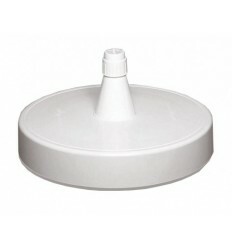 Once you have chosen the place you would like to bolt your base to, use an aluminium plate with 4 x 10cm wall brackets. 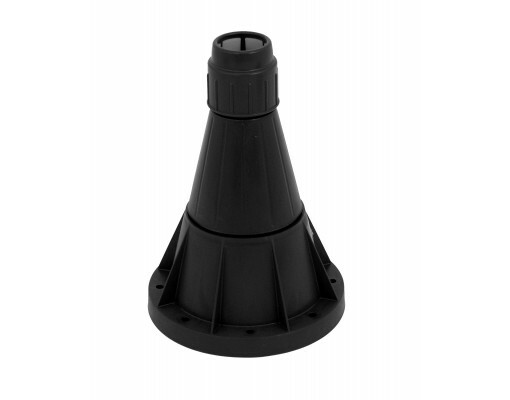 The place where the mast of your parasol will go is fixed with 8 mounting bolts on the aluminium plate which was placed beforehand. 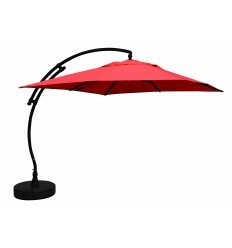 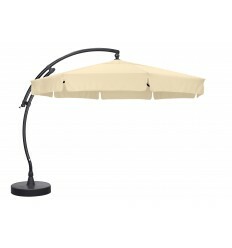 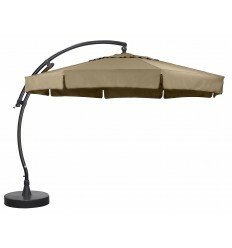 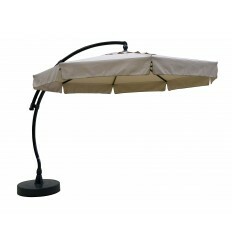 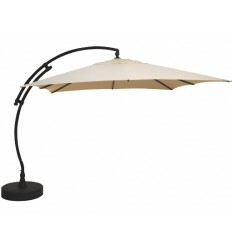 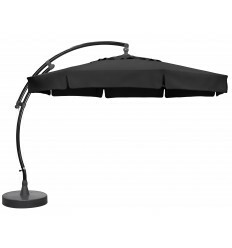 Then, the parasol base is just like our other Easy Sun bases. 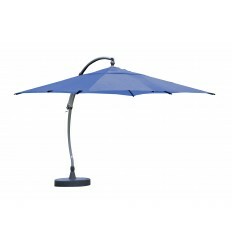 The Easy Sun base to enclose is provided with two reducers which allow the possible placement of other types of parasols in the base.